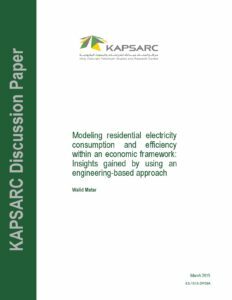 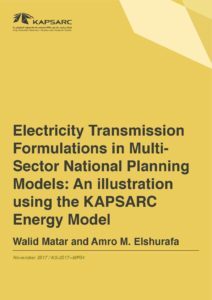 The KAPSARC Energy Model for Saudi Arabia (KEM-SA) has been developed to understand the dynamics of the country’s energy system. 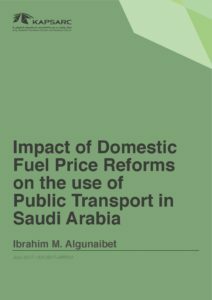 It is a multi-sector economic model formulated as a mixed complementarity problem to capture the administered prices that permeate the local economy. 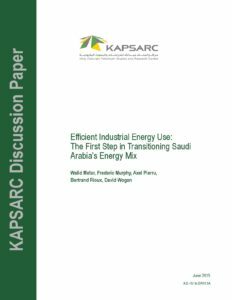 KEM-SA is a technology-rich model of the major energy producing and consuming sectors in Saudi Arabia. 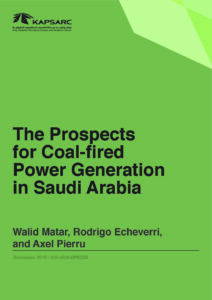 The sectors represented are electricity generation, petrochemicals production, upstream oil and gas, water desalination, refining, and cement production. 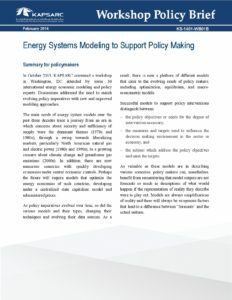 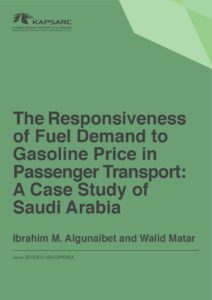 The model has been used to assess the impacts of various industrial fuel pricing policies, technology policies, and improved residential efficiency on the energy economy. 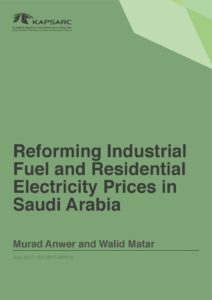 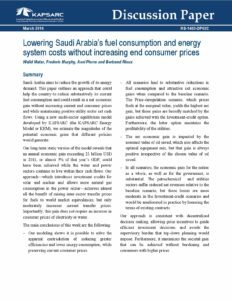 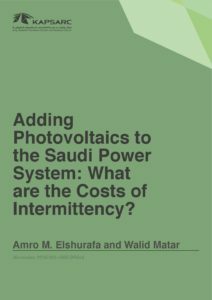 Adding Photovoltaics to the Saudi Power System: What are the Costs of Intermittency?